Only 7 in stock. Additional quantities will deliver at a later date. 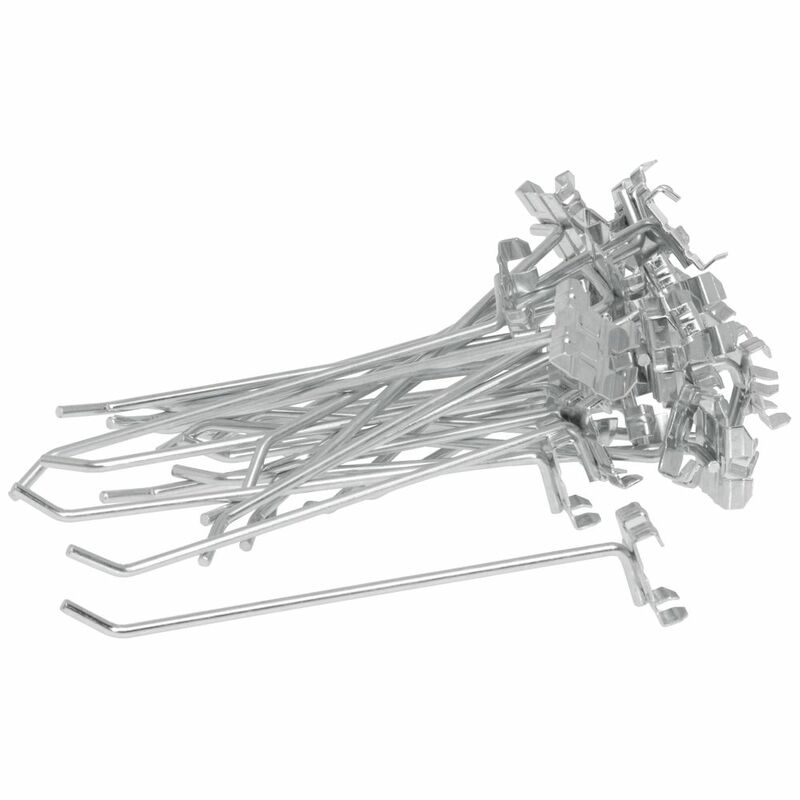 The wire rack display hooks come 25 per bag. The devices are for use on the wire rack display. These wire rack display hooks are 5 inches. The hooks hang your product. 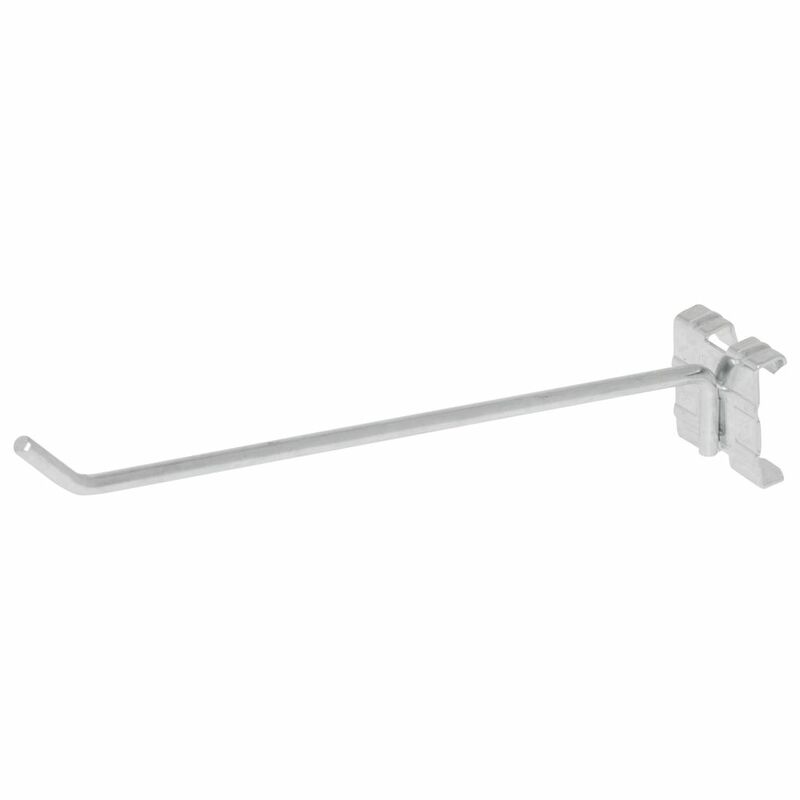 The wire rack display hooks are easy to move when changing your display. 4 Inch Wire Rack Display Hooks to Hang Your Products.